Chan is the result of communion with nature, much like Tao. 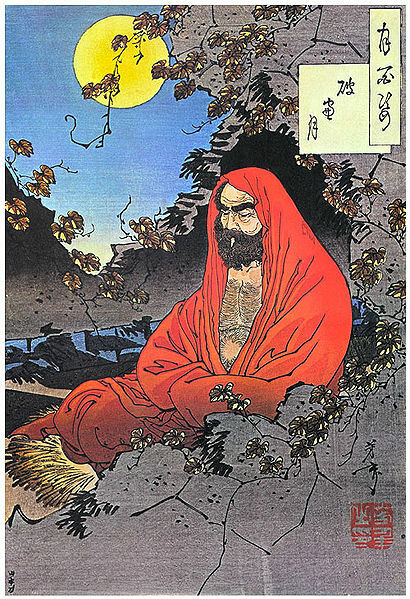 Enlightenment (bodhi) is a state of being in which greed, hatred and delusion (Pali: moha) have been overcome, abandoned and are absent from the mind. 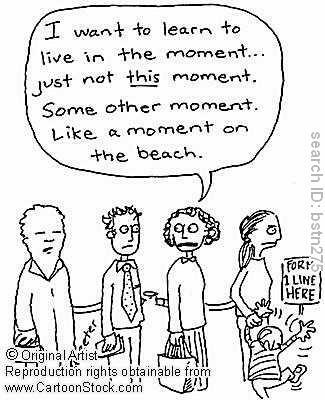 Mindfulness, which, among other things, is an attentive awareness of the reality of things (especially of the present moment) is an antidote to delusion and is considered as such a ‘power’ (Pali: bala). This faculty becomes a power in particular when it is coupled with clear comprehension (sampajañña)of whatever is taking place. 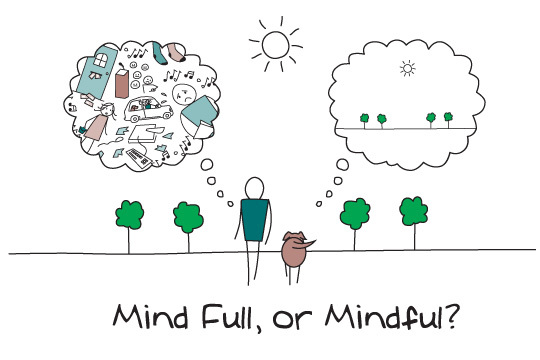 The Buddha advocated that one should establish mindfulness (Sitapatthana) in one’s day-to-day life maintaining as much as possible a calm awareness of one’s body functions, sensations (feelings), objects of consciousness (thoughts and perceptions), and consciousness itself. Clear comprehension is non-delusion (nothing lasts forever, nothing’s perfect, non-self) combined with integrity and dignified, careful action. This is wisdom, remaining focused while knowing that thoughts, feelings, and situations will pass. 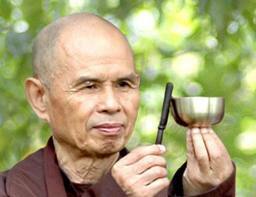 Clear comprehension (sampajañña) develops out of mindfulness of breathing (anapanasati). 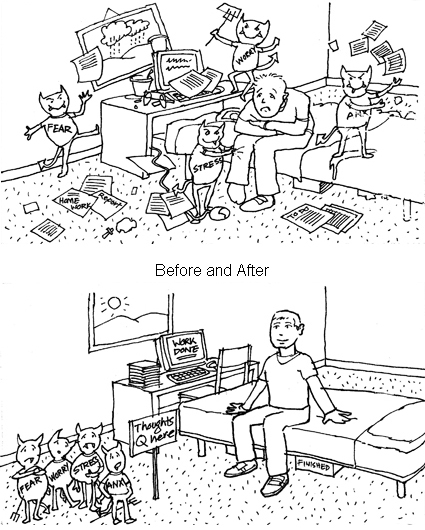 When we practice ‘clear comphrehension’ we cease responding to situations in automatic, emotionally driven, habitual ways. Clear comprehension introduces the dimension of time to mindfulness. First, we have sati (reflective awareness, mindfulness). When a sense object makes contact, sati is there and brings panna (wisdom) to the experience. 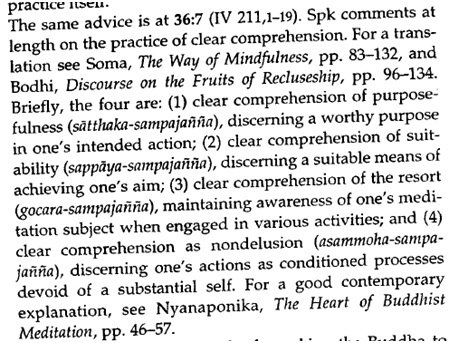 Once it arrives, panna transforms into sampajanna, wisdom-in-action, ready comprehension, clear comprehension: the specific application of wisdom as required in a given situation. 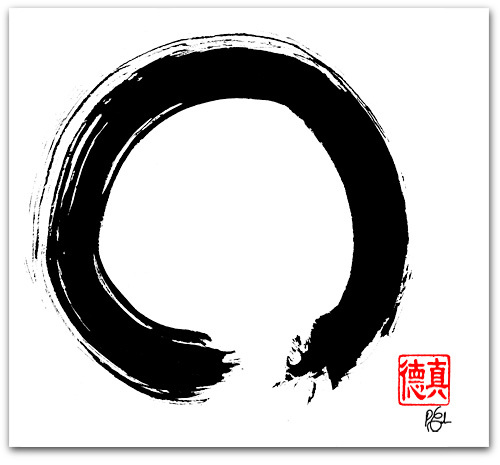 Zen is not so much a philosophy as it is the practice of a psychology. Seeing one’s true nature means seeing that there is no essential, unchanging ‘I’ or ‘self’, that our true nature is empty, open and free. Expression in daily life means that this is not only a contemplative insight, but that our lives are expressions of this selfless existence.